Spring is here! Take a deep breath, relax, smile, repeat. Happy spring everyone! I think I have never been so enthusiastic about spring and at the same time I never felt the need to take a break this much. I’m day-dreaming of green, of nature, of a rebirth. This weekend, we will be helping friends move out to the suburbs and I’m picturing their charming new house surrounded by a little backyard. It definitely sets my mood for spring! 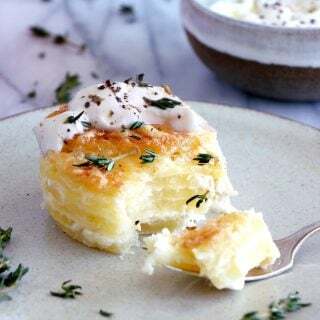 Before you discover brand new seasonal recipes to come soon, let’s review together some of my spring favorite recipes on the blog. You’ll definitely find some inspiration. 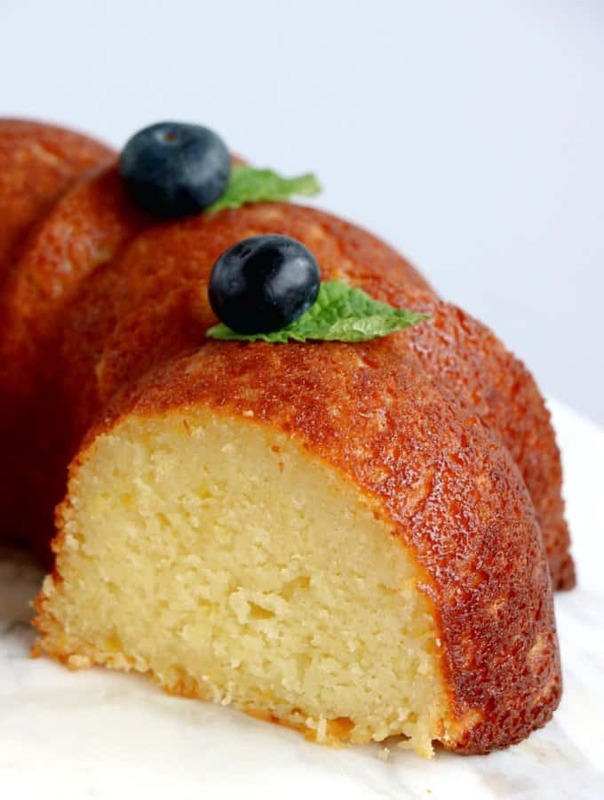 Perfect Lemon Ricotta Bundt Cake – I spent a lot of time perfecting this recipe last spring and almost gave up, until I finally found the right proportions for the best and perfectly moist lemon ricotta cake. You will love it too! Spring Vegetables and Ricotta Tartine – These are my husband’s favorite tartines. 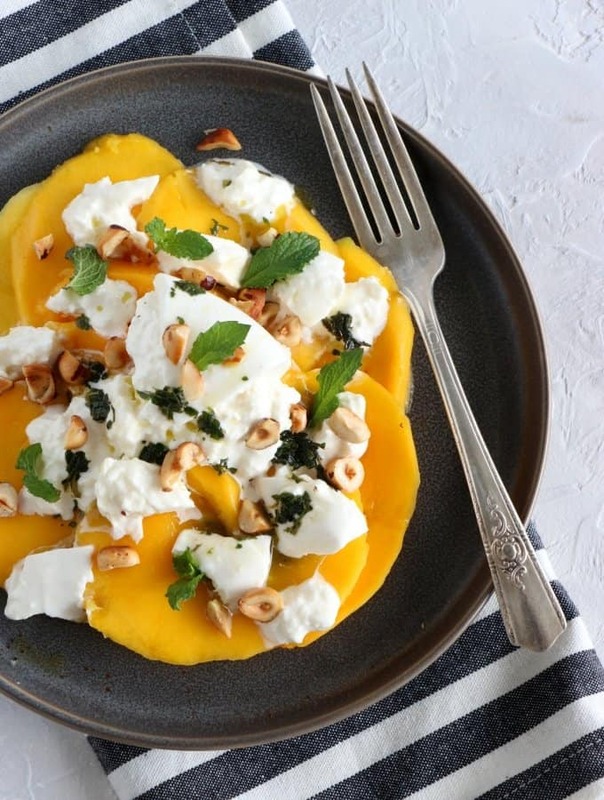 They are fresh, healthy and loaded with delicious seasonal ingredients! 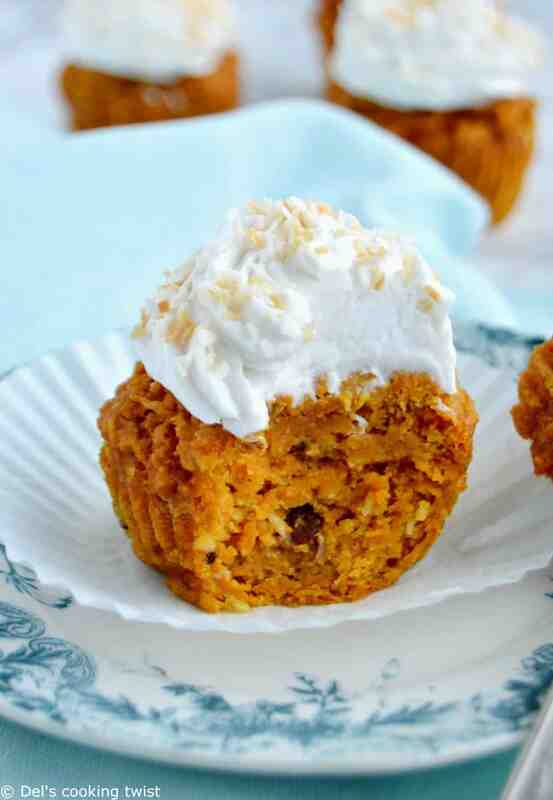 Skinny Carrot Muffins with Coconut Cream – These adorable carrot cake muffins are prepared with very little sugar and topped with a wonderful vegan coconut cream. 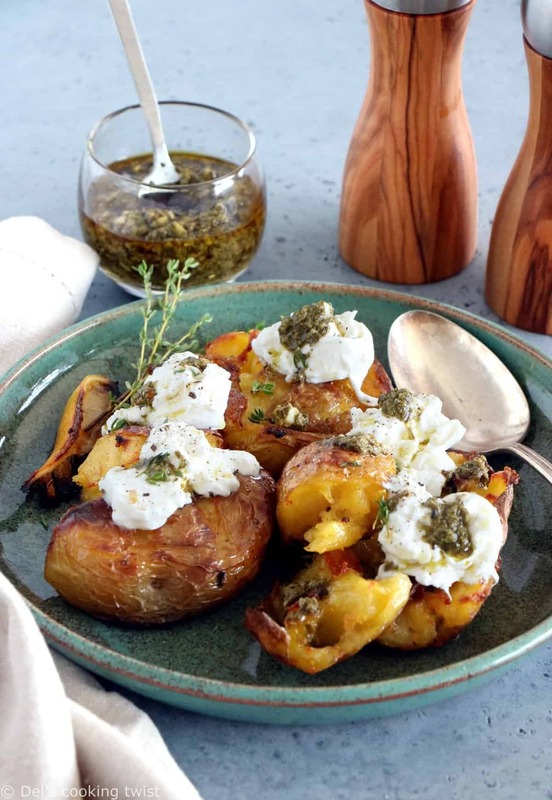 Smashed Lemony Potatoes, Burrata and Pesto – To all potato lovers out there, this recipe will literally blow up your mind. It’s also a perfect dish for Easter. 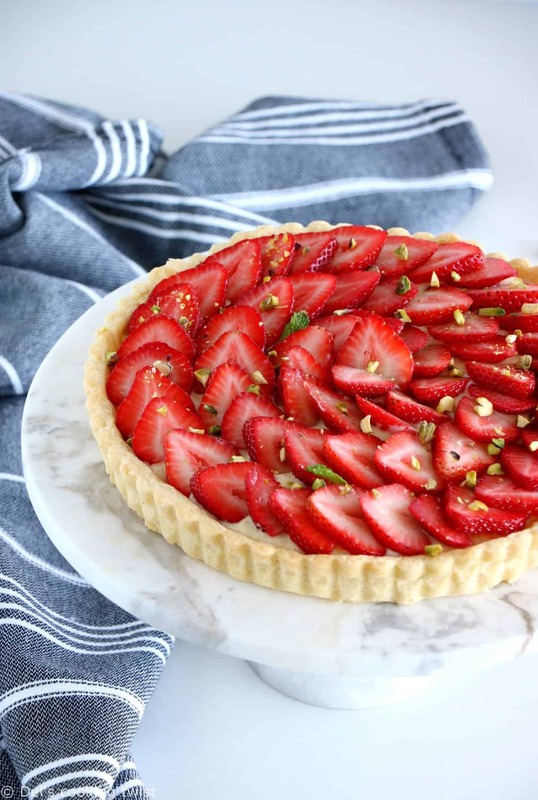 French Strawberry Tart with Pastry Cream – Prepared entirely from scratch, this delicious strawberry tart is worth all the fancy ones you can find in a bakery. Lemon Asparagus Risotto – It’s a personal favorite for the season. This risotto is so rich, creamy and comforting, with just the right amount of greens to balance it all. 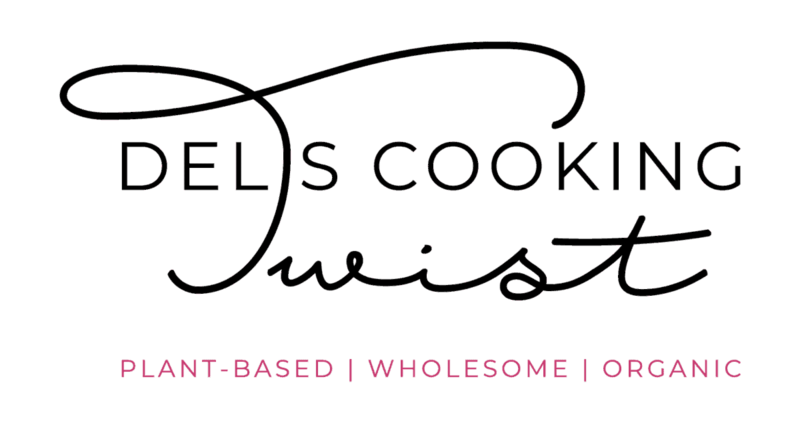 Chocolate Mousse Filled Easter Eggs – Your kids will love them, and so will you. 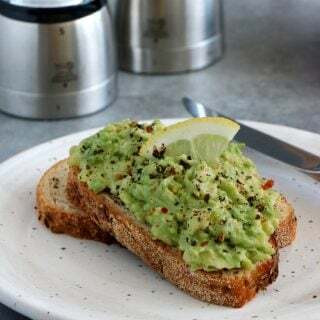 Serve with delicious cinnamon fingers (recipe included). 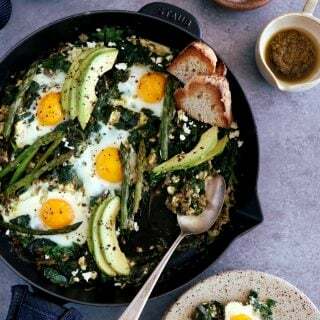 Ricotta Frittata with Spring Vegetables – Simple is always best, like this basic frittata prepared with potatoes, asparagus, and cheese. 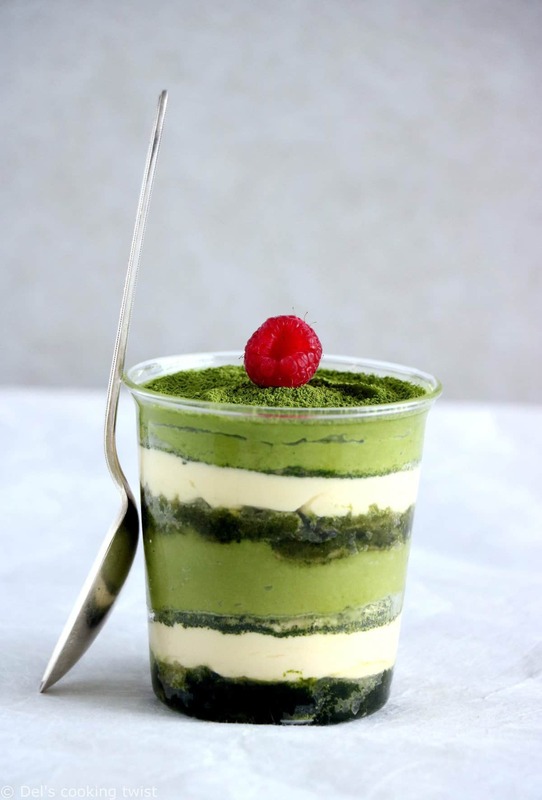 Rum-Matcha Tiramisu – A springy version of the classic Italian tiramisu, prepared with matcha tea and served in individual portions. 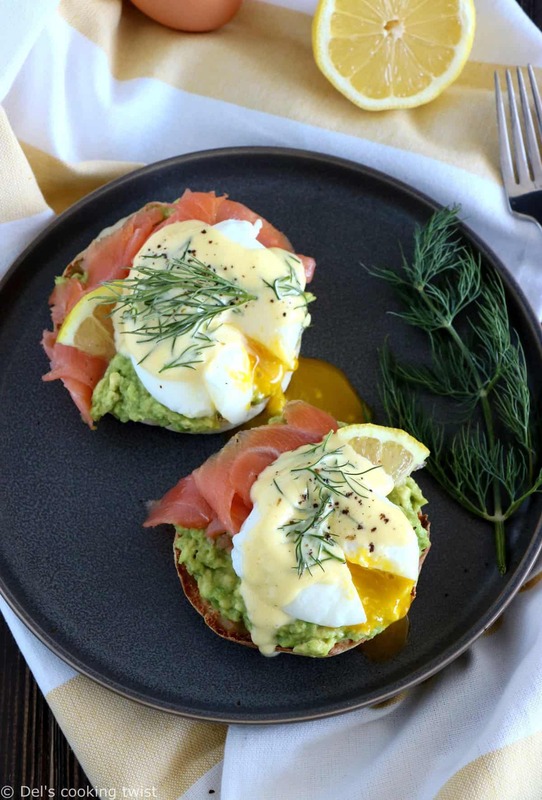 Fancy Salmon Avocado Eggs Benedict – They will be perfect for your next brunch: homemade poached eggs served on top of egg muffins with mashed avocado and a hollandaise sauce! 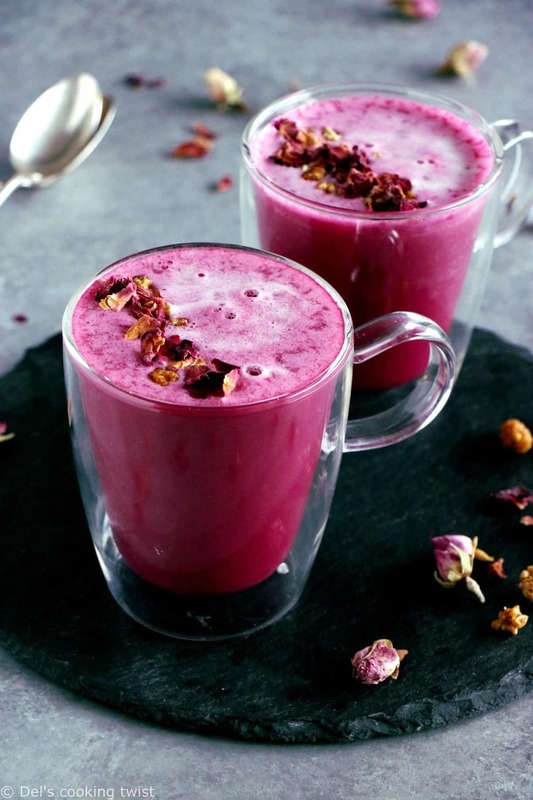 Vegan Spiced Beet Latte – Don’t you love this vibrant pink color? This latte is 100% naturally colored and oh so healthy for you too! 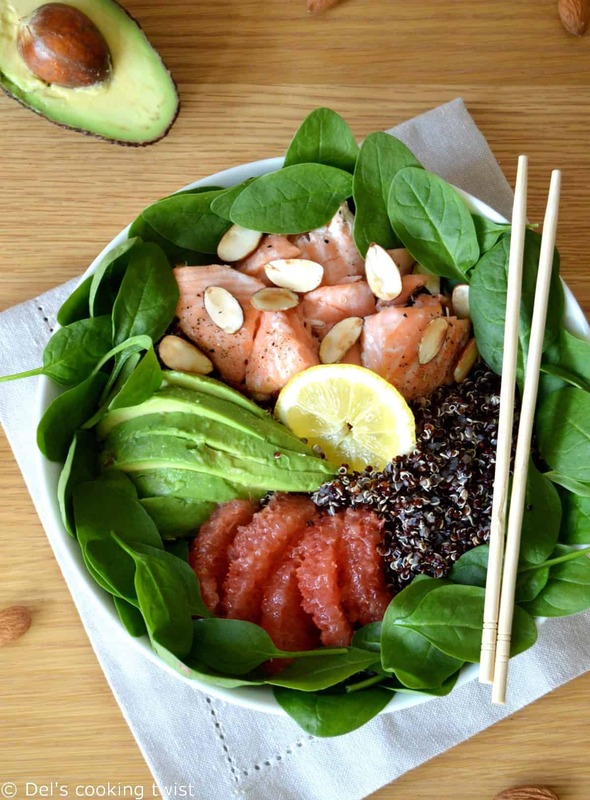 Salmon & Avocado Quinoa Salad with Grapefruit Vinaigrette – This salad has just the right amount of everything to prepare you for spring the best way possible. 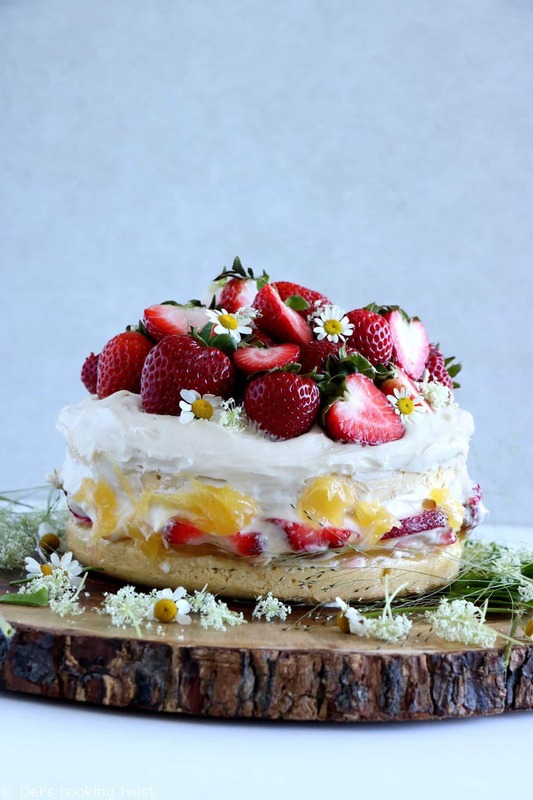 Swedish Midsummer Strawberry Cake – When I see this cake I’m all in the mood for any big spring celebration, whether it’s a birthday, a wedding or any other occasion, really. What about you? Super Green Vegetable Quiche – This easy spring vegetable quiche is exactly what you need to bring you comfort in the mid-season. 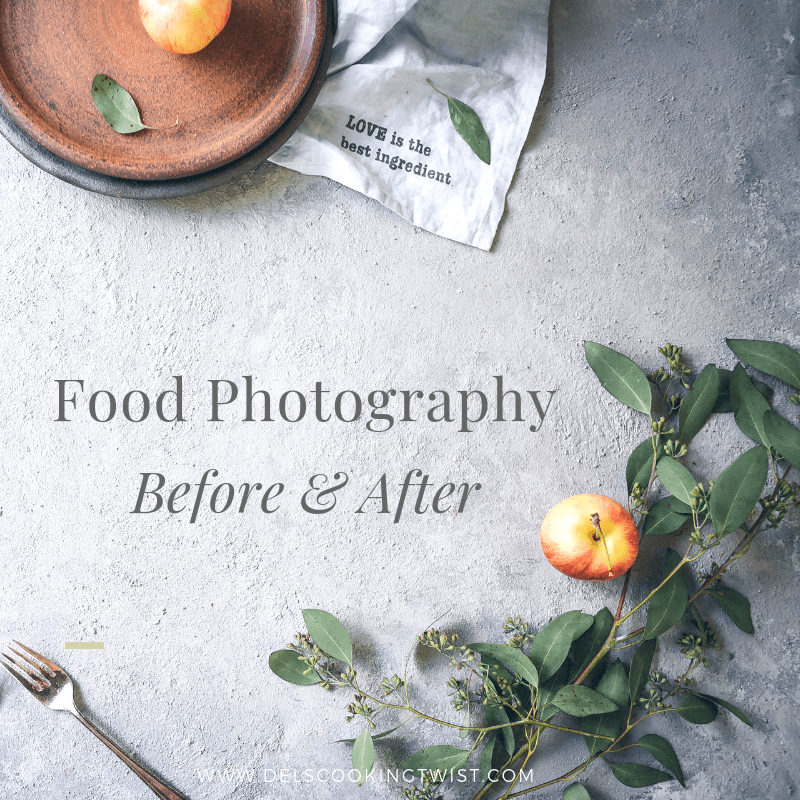 Plus it’s super simple to prepare. 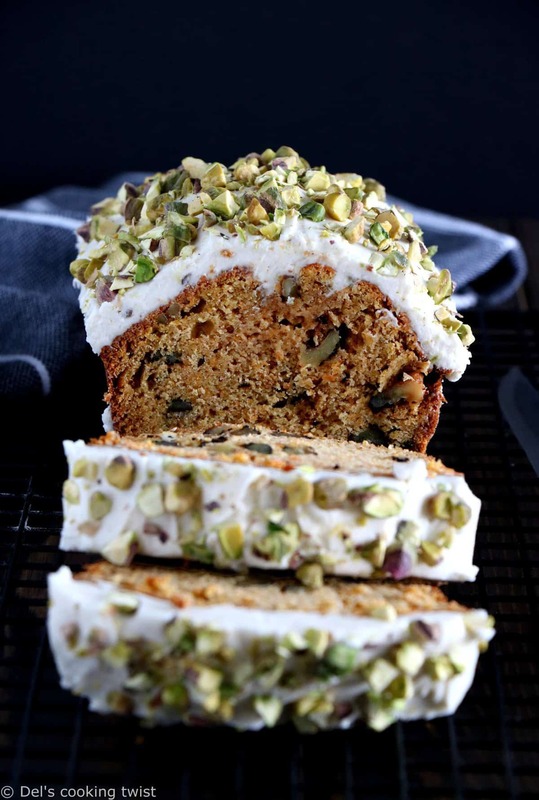 Brown Butter Zucchini Carrot Cake – The best way to eat veggies is to hide them in a cake, like this irresistible zucchini carrot cake prepared with brown butter. 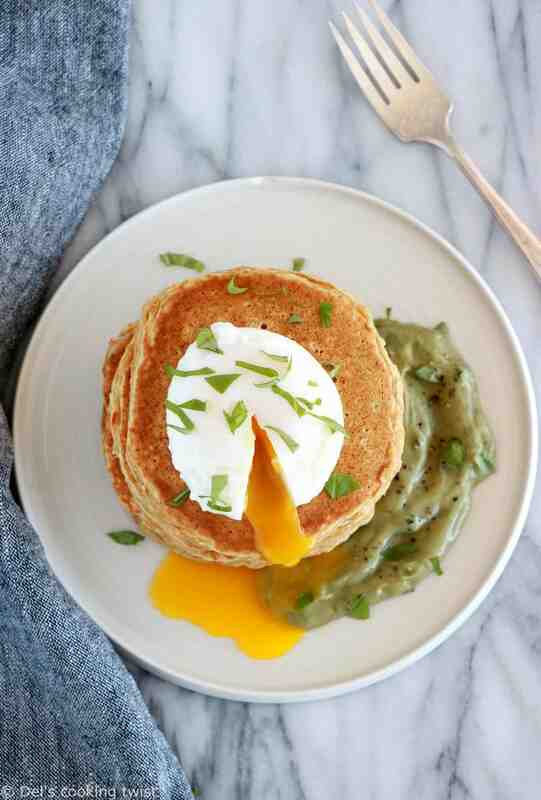 Savory Chickpea Pancakes with Poached Egg – Entirely gluten-free, these pancakes prepared with chickpea flour make a perfect treat for a savory brunch! 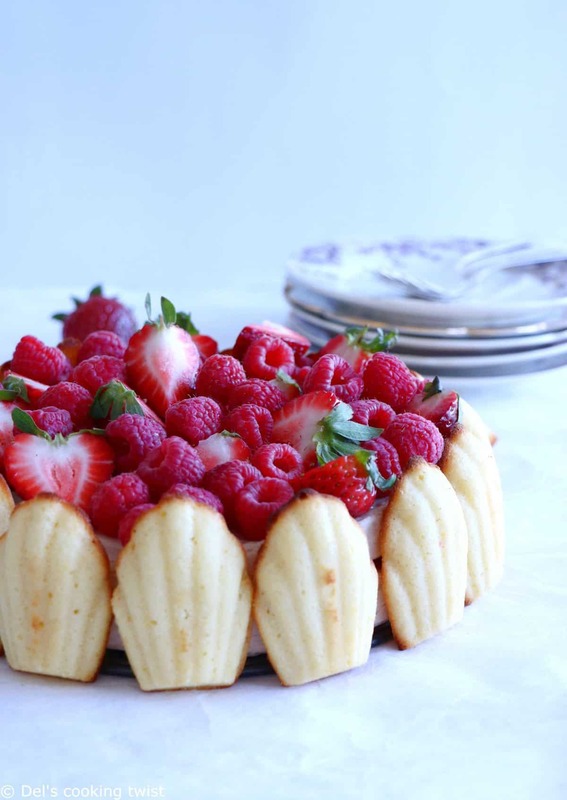 Madeleine Strawberry Charlotte Cake – Here’s a little twist to the traditional charlotte, using madeleine cookies instead of lady fingers. Salmon Scrambled Eggs with Crusted-Parmesan Asparagus – So quick and simple to prepare, yet fancy enough for a friendly Easter brunch! Best Ever Carrot Cake – A readers’ seasonal favorite and we understand why. 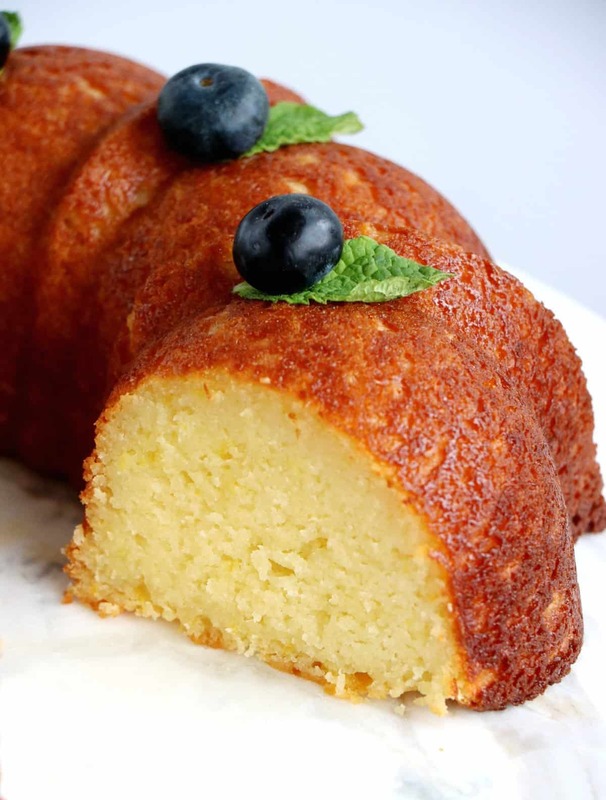 This carrot cake is extremely rich, moist and creamy. It’s like a dream come true. 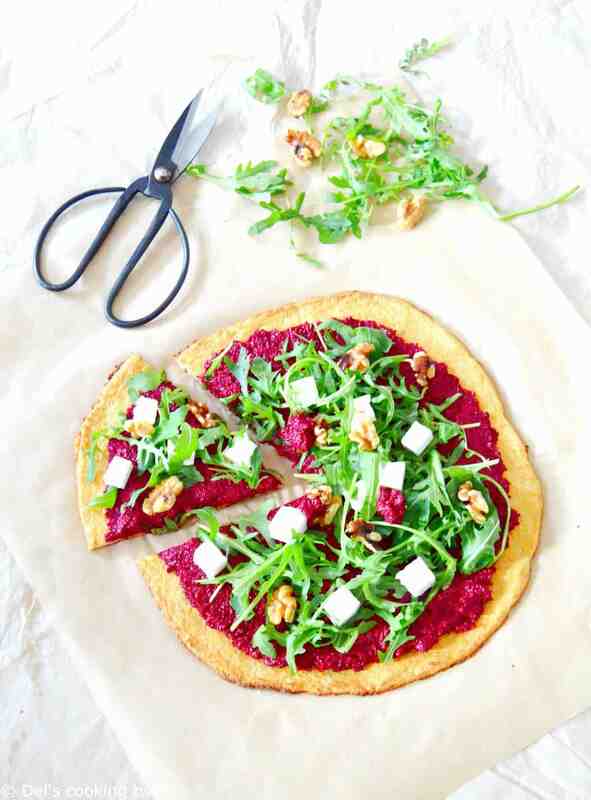 Veggie Beet Pizza with Cauliflower Crust – Try something different this spring with this pizza prepared with a cauliflower crust (!) 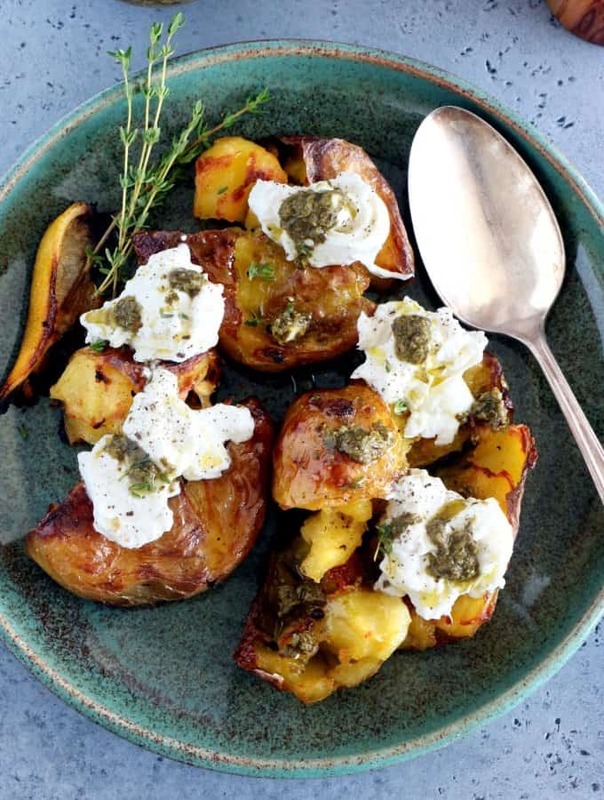 and topped with a beet pesto. 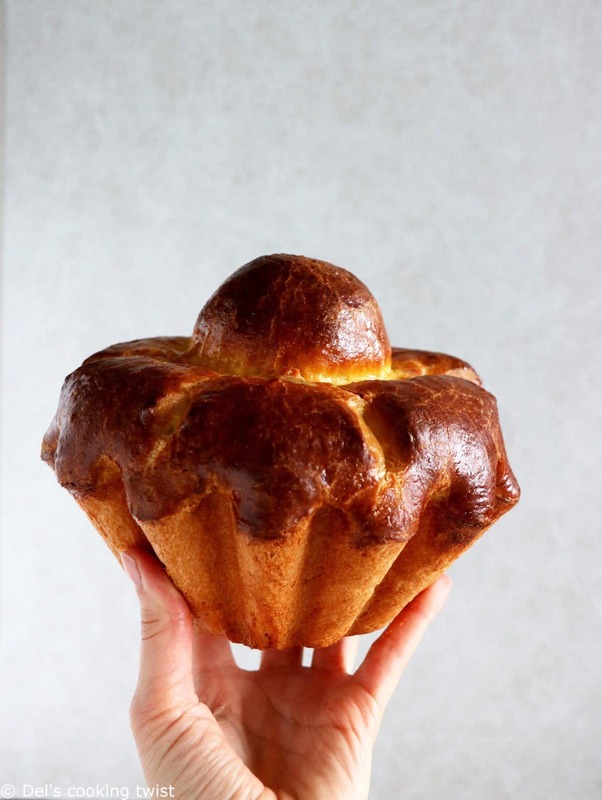 French Brioche à Tête – This brioche is so buttery, so French, so irresistible. Serve as is, with homemade jam or to simply accompany your coffee. Strawberry Daiquiri with Cardamom – For your next cocktail party, treat yourself with a fantastic drink prepared with fresh strawberries, lime, rum, and just a hint of cardamom! Enjoy and Happy Spring to all of you!